How do children cope with Deployment ? I always wondered what my granddaughters thought of living with us during our daughter’s deployment. Last fall when I was visiting my granddaughters I asked them if they ever thought of sharing their experiences about deployment with other children. They both got very excited thinking about possibly writing their story and sharing with other children. They thought it would be “COOL” to write a book like I did. They both shared with me they felt they wanted to help other military kids not to be frightened and what to expect when a parent deploys. I asked them would they like me to help them write their story? And they agreed it would be fun. I suggested that I interview them individually with out the other knowing what their answers would be. Ivie and Bailey both thought this would be fun. I began interviewing each one without the other one hearing how they answered. I told them to pretend that I was a reporter not their grandmother and they could be totally honest with their answers. They enjoyed me asking the questions. Once we completed their interview we started selecting pictures to place in their book. It was fun looking back and seeing how they have grown since they lived with me. My granddaughters chose to dedicate their book to a special friend who supported them during their stay. Ivie felt she wanted to add helpful tips to kids and what she thought would help them better understand what deployment was like for her. 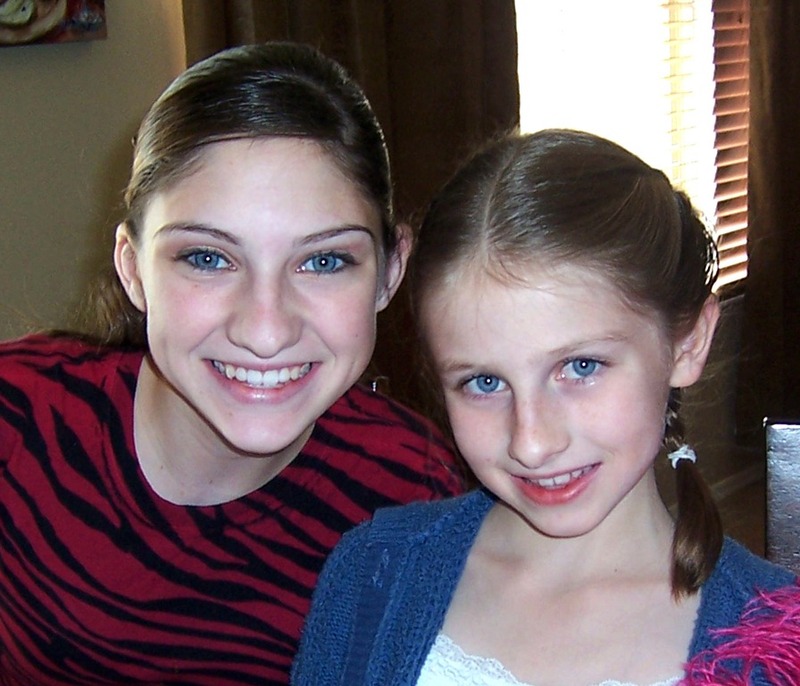 When interviewing my granddaughters I was surprised how honest they were and so willing to share their true feelings. We all enjoyed working together and creating their book . It brought back many memories for all of us,sharing the good and bad times of deployment and our time together. We have completed the book, Deployed Kids – How we survived our mom’s deployment to Afghanistan. Ivie and Bailey hope to share their book with other military children facing their parents deployment. Very soon I will have a link on this site on how to purchase the book. It’s amazing to me how children can open up and share their experiences with out any hesitation. Over all, my granddaughters thought their time with us was fun and exciting, even though they missed their mother greatly. This entry was posted in children, coping, living with a guardian and tagged children, Deployed Grandparents being Parents, deployment, support, surviving on February 13, 2011 by Debbie Nichols.